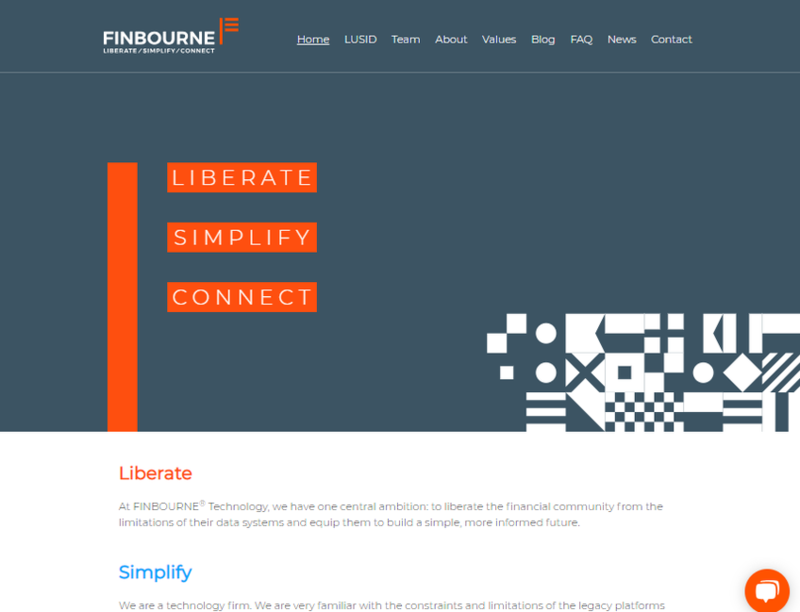 Finbourne is a technology firm. We are very familiar with the constraints and limitations of the legacy platforms our clients use. We, and many in the financial industry have often said that someone needs to start clean, and use cutting edge technology to create a streamlined single platform. This is exactly what we are doing. The result is usability, simplicity and cost-saving for our customers.